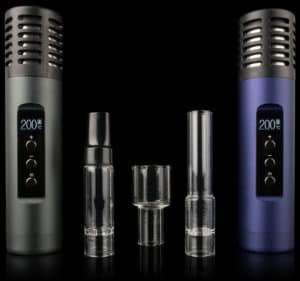 With so many great products from Arizer, how do you find the right vaporizer for you? 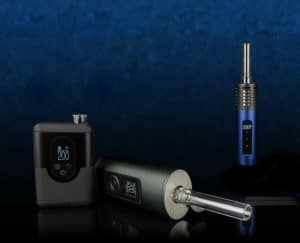 While Arizer is known for its high quality products, many of them are so similar that you might not be able to decide which one is best for you. 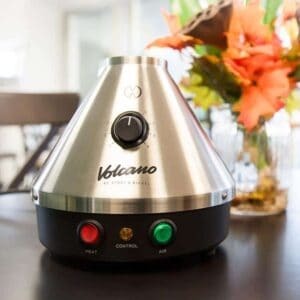 The volcano is great for vaporizing flower. 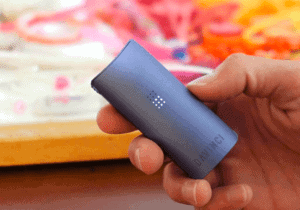 It takes what would normally be a harsh smoke and turns it into tasty and easy-to-inhale vapor. 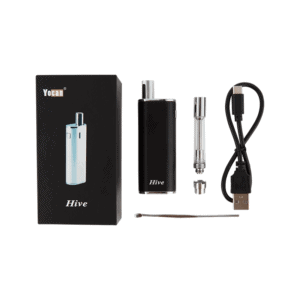 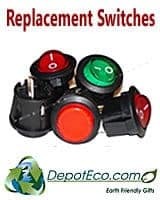 This has been what has made it one of the top selling desktop vaporizers for almost 20 years! 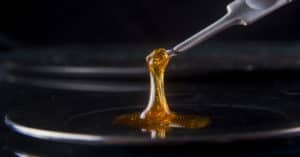 However, as great as the Volcano is, it can’t do it all. 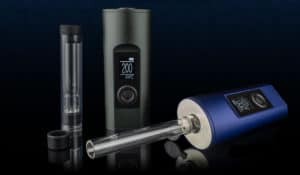 The folks at DaVinci sent us one of their new IQ dry herb vaporizers to review. 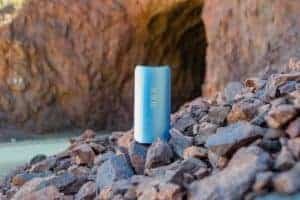 Recently while traveling and away from our trusty Volcano, we were able to put the vaporizer through it’s paces and see how it performs for our DaVinci IQ review. 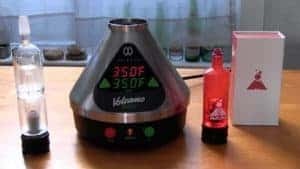 This is an in-depth review of the Magma & Obsidian water filtration accessories for the Volcano Easy Valve made by Magma Industries. 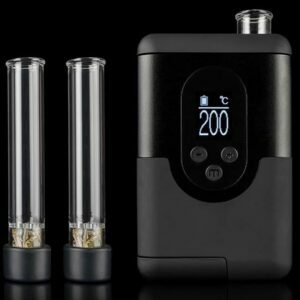 I apologize for the length, but this is a detailed review of two products.